Praise to the Lord, the Almighty has always been one of my favorite hymns. Here (pdf) is a chord chart I put together for the hymn, in case you’ve been Googling “Praise to the Lord, the Almighty guitar chord charts” and haven’t found anything yet. 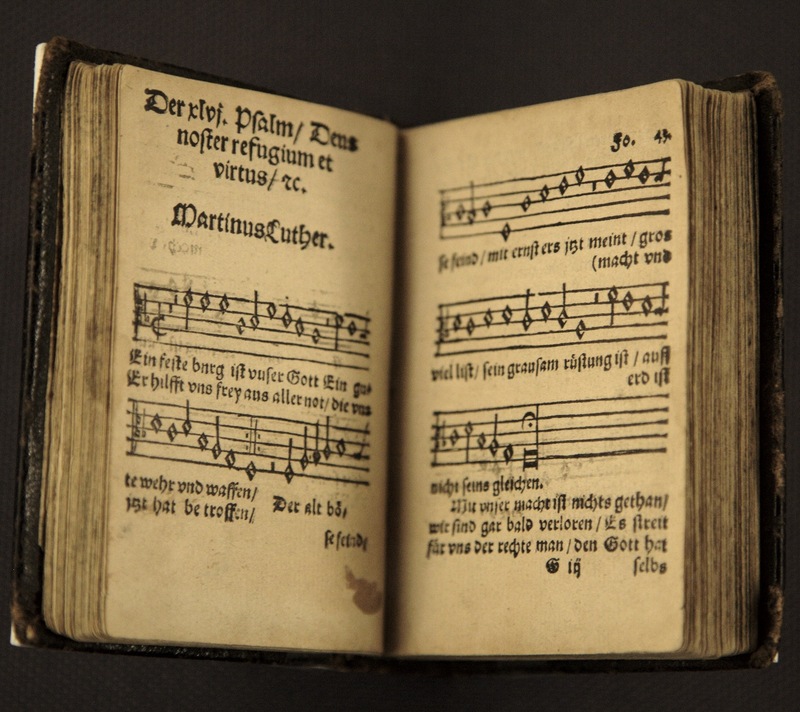 Not all hymnals have chords, so hopefully this can be of help to some worship leaders.